Great films in original language with Spanish subtitles. 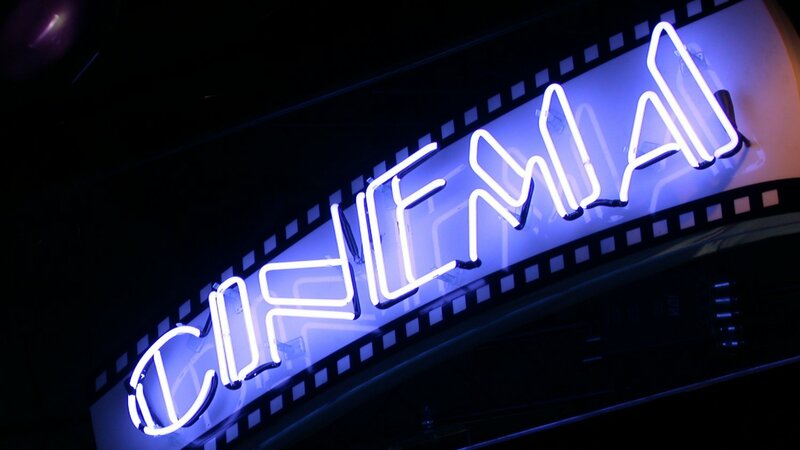 Every Friday, San José town hall puts on its Divendres de cine or Fridays free cinema event. Classic films, new releases, comedies and thrillers, so there's something for all. All films are in their original language with Spanish subtitles (VOSE - versión original con subtítulos en español). Where? Can Jeroni Cultural Centre, Carrer sa Talaia, 16. San José. More info on official website of San Jose.